Offer presented Tuesday, June 5th evening. Welcome to this adorable Crescentwood home! 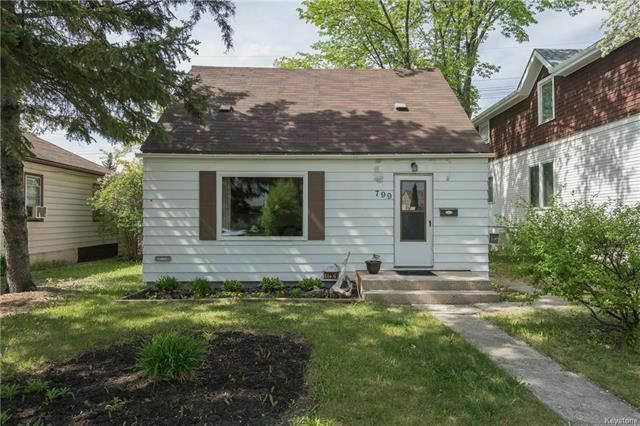 At 980SF, this 2 bedroom, 1 bathroom home has been well cared for throughout it’s life with all of the big updates being done when needed. Many of the windows were replaced in 2016, the shingles were replaced in 2011, dryer 2012, stove 2016, fridge 2013 and the original hardwoods are in great shape! The third bedroom on the main level has been converted to a dining room, but could easily be changed back to a bedroom if you wanted. Outside there is a large yard with garden beds, the lot is 50'x100', we have a survey from when the current owners purchased. This home is conveniently located close to shopping, transit, and all other amenities. Call today to book your showing!